If you donʼt want that ready made feel of a home and want your own design and touch a self build is perfect. Everything is your decision, the number of bathrooms, to where the windows go. A unique home where you can add all modern technology from underfloor heating to ipod docks in the walls. Any finish from modern wood cladding to a render. A green home is designed to be highly efficient and to make use of natural energy harvested from the local environment. Our self builds today incorporate green features and as a result, their energy profile and carbon footprint can be tiny when compared to a conventional house. This means that not only is the effect you have on the environment reduced, saving your future energy costs. Self building will give you the opportunity of a better quality build and performance, increasing energy efficiency, acoustic and thermal benefits compared to a traditional build. If you have land available why not consider building or adding extending your home or simply knocking the old one down to build your new better dream home. Set a budget, have the planning and drawings in place and financial resources available and go from there. 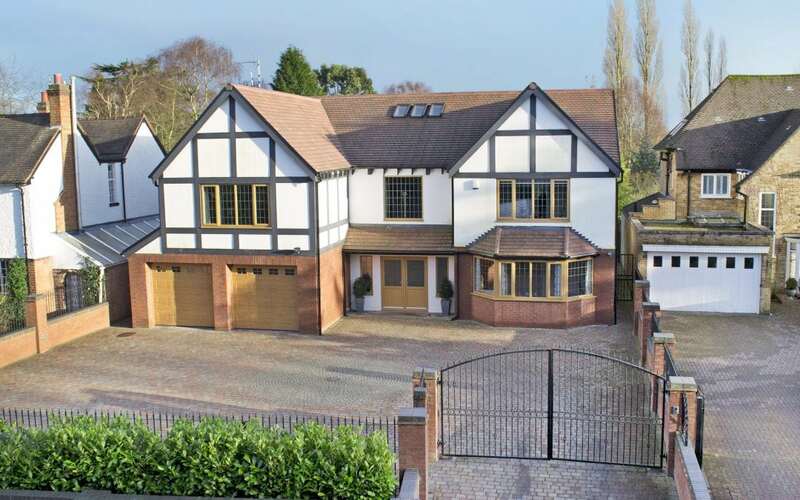 Photo of a home in St Bernard’s Road in Solihull a self-build we were proud to have constructed. 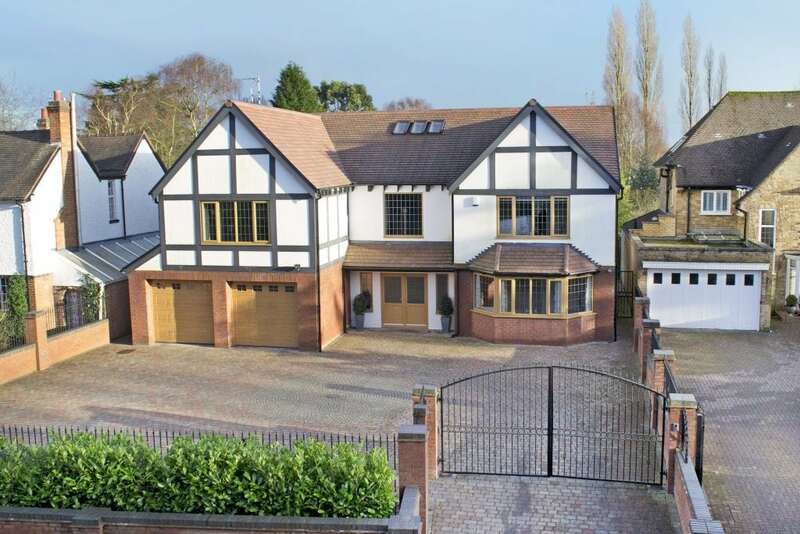 This self build is over 7700 square feet and is over 4 storeys making great use of the roof space area, and has an impressive basement containing a snooker room, cinema, gym and a bedroom/maids quarters.